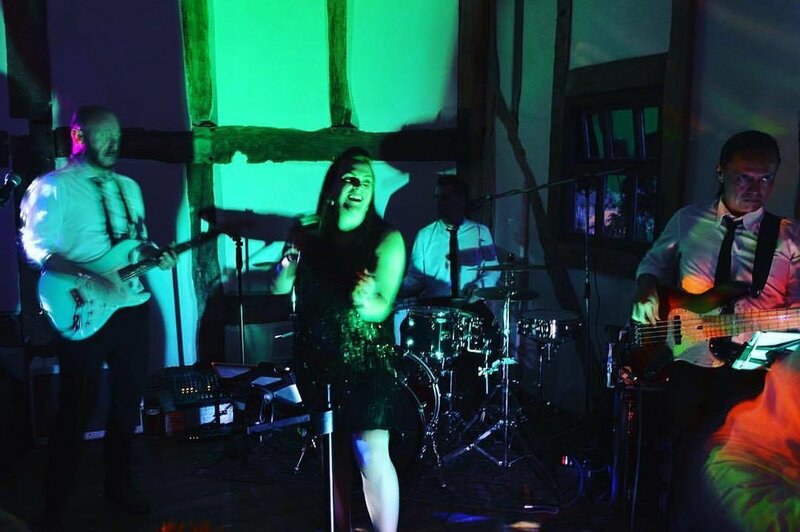 Our band video below features our 4 and 5 piece band - either of our versatile set ups provide the perfect entertainment for your wedding or party. Once you've listened to that, scroll over and see our acoustic duo in action. We add new videos throughout the year so keep coming back for more! 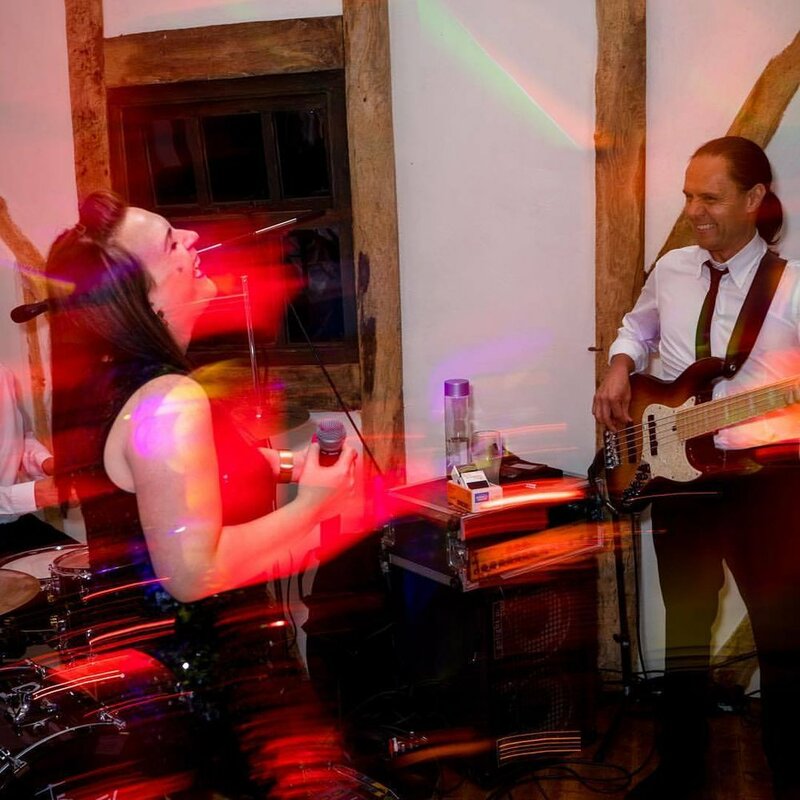 Acoustic Duo - Three songs in one! Hear us at our best mixing different songs in over one! Did we mention that we LOVE a selfie with our crowds at the end of the night? It makes it even more memorable for us and we love to look back and reminisce as much as you!